Who doesn’t go on patrol without their phone? Often officers use their phone instead of their radios due to bad reception or just simple convenience. Plus you always want your phone in case a loved one needs to contact you urgently. Therefore it makes sense that Police Officers and PCSO’s need to keep their kit secure and within reach at all times. Plus your mobile phone is probably the most expensive piece of equipment you carry and you will want to keep it safe. 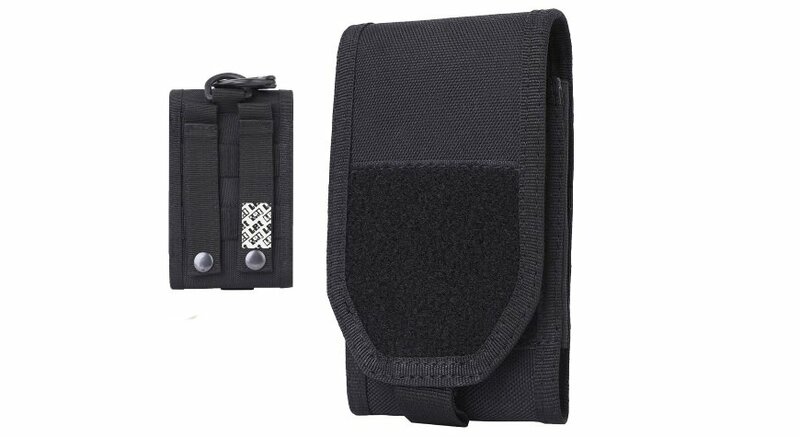 This large mobile phone belt holder will definitely keep it safe and secure. The belt holder is made from 1000D Waterproof nylon which has elastic sides and internal padding. 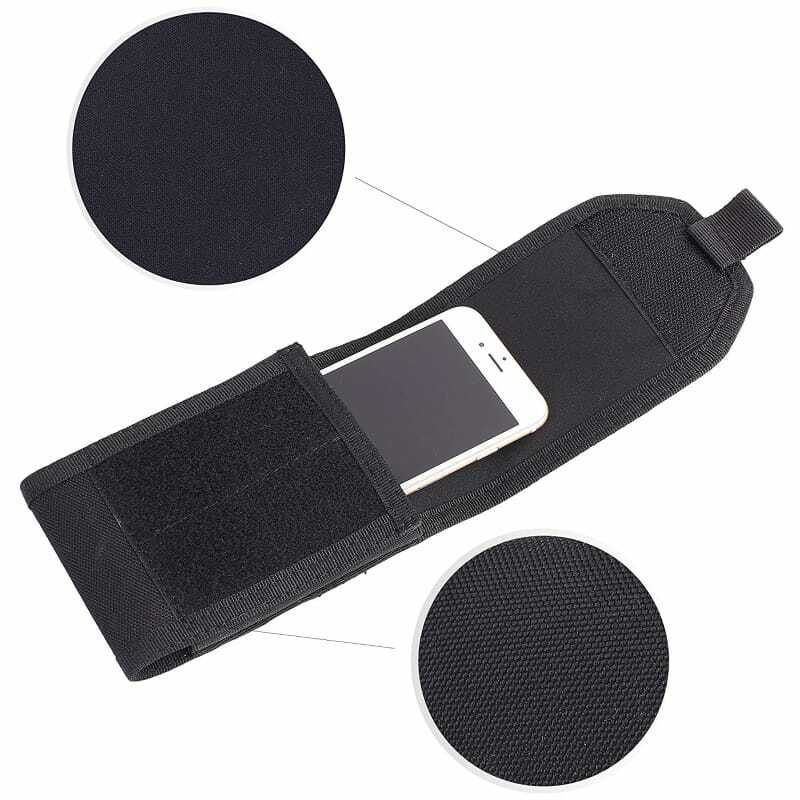 The elastic sides make it fit all sorts of phones and the design makes is lightweight and sturdy. The holder has two large securing straps at the rear which can be used on MOLLE tactical systems, or even you body armour (if required). These straps make it easy to fit and secure to most belts or other similar shaped items. The size of the belt holder is 15cm~18cm X 9.4cm X 2cm. This means it’s quite large and will fit most modern mobile phones. Below is a list of compatible phones, and I would imagine that if you phone is anywhere near the size of the below models, it would be worth investing to keep your phone secure. Apple iPhone 5, 6 Plus, 6s Plus, 7 Plus, 8 Plus, iPhone X, Samsung Galaxy Note 8, Note 9, Galaxy S9 Plus, S8 Plus, LG V20 G4 G5, HTC U12, OnePlus One A0001,Google Nexus, Pixel 2 XL, Moto E4, Moto 5 Plus, Honour 7X, and More.